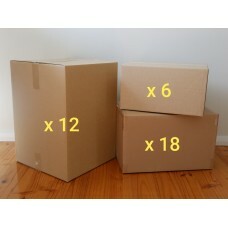 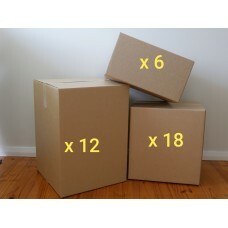 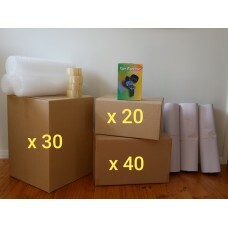 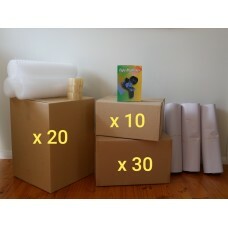 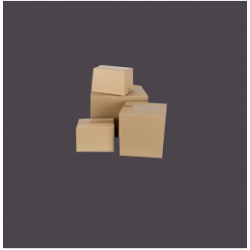 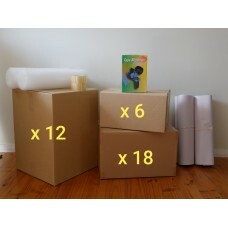 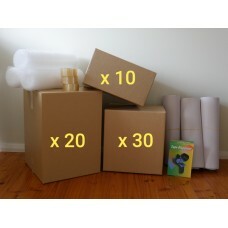 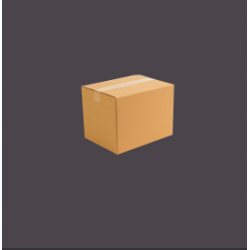 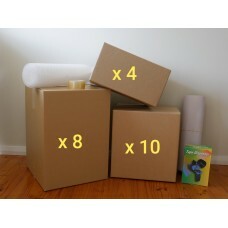 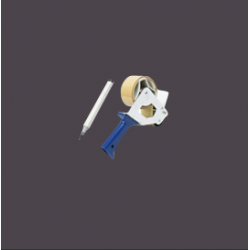 Not sure how many packing boxes & accessories you will need? 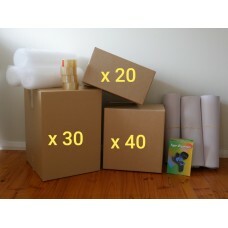 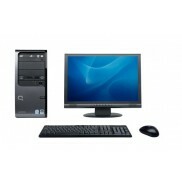 Below, we have a range of package deals (Hire; Buy New; Buy Used) that are based on common usage. 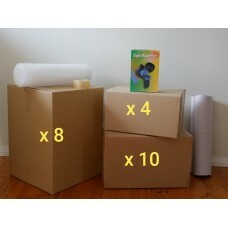 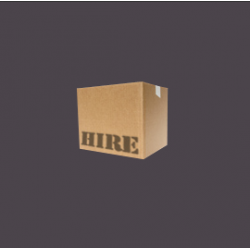 Of course, you can still add to this by buying / hiring extra boxes and buying additional packing accessories. 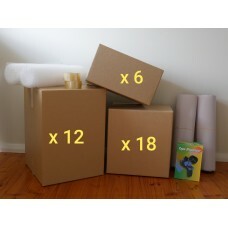 Save money with this kit designed for the extra-large move, such as a 4+ bedroom dwelling or a 4+ pe..
Save money by hiring this kit designed for the extra-large move, such as a 4+ bedroom dwelling or a ..
Save money with this kit designed for the large move, such as a 3-4 bedroom dwelling or a 3-4 person..
Save money by hiring this kit designed for the large move, such as a 3-4 bedroom dwelling or a 3-4 p..
Save money by hiring this kit designed for the medium move, such as a 2-3 bedroom dwelling or a 2-3 ..
Save money with this kit designed for the small move, such as a 1-2 bedroom dwelling or a 1-2 person..
Save money by hiring this kit designed for the small move, such as a 1-2 bedroom dwelling or a 1-2 p..